What a handy tool. I never thought that a small pressure cooker would be that much of a helping tool in the Kitchen. Boy was I wrong. 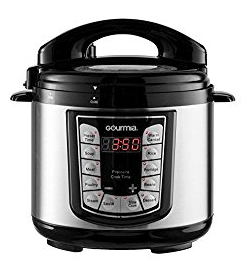 Whit all the different sizes and features that you can get with them anymore they are a lot more then a Rice cooker.